Michael Lee is a Fort Worth based Blues artist. Raised around blues music his entire life, Michael spent the majority of his young life in blues clubs receiving an ivy league education from watching and playing with blues legends such as Andrew "Jr Boy" Jones (Freddie King), Buddy Whittington (John Mayall), Lucky Peterson (Willie Dixon). On nights he was not in the blues clubs he was down in the stockyards soaking in the Country sounds which emanated from those honky tonks. Like Delbert McClinton and many Fort Worth musicians before him, Michael’s style of music has the perfect blend of Blues and Country. 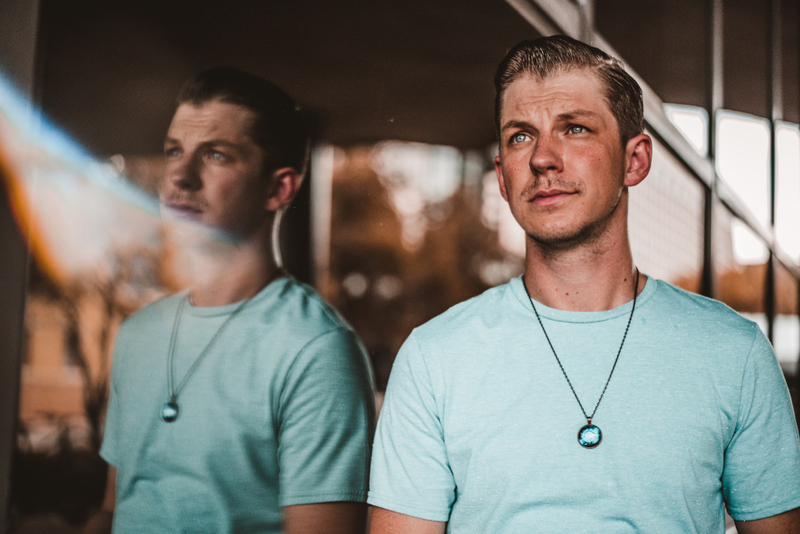 Michael Lee released his first record in 2014, released two singles in the summer of 2018 “Here I Am” and “Heart of Stone” and is releasing his sophomore record in 2019. Use this form to send an email. Let us know how we can help you.